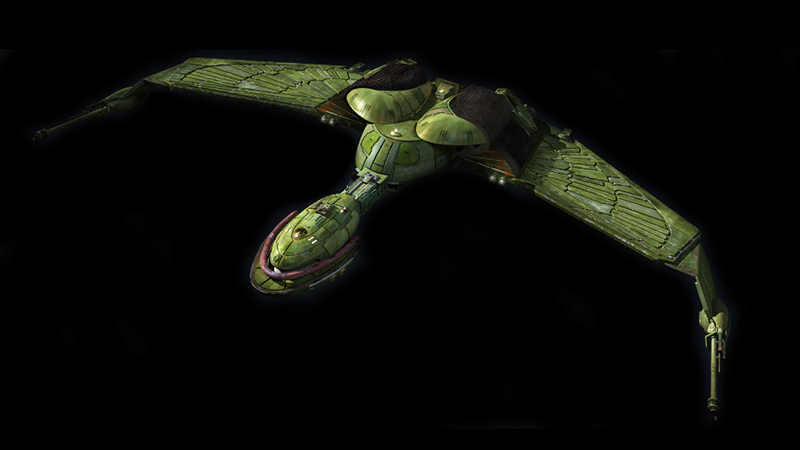 Notes: The Klingon B'rel class is a small scout variant of the basic Bird of Prey design. This class can be manned by a crew as few as 12 and is armed with two disruptor cannons mounted on the wings and a fount mounted photon torpedo launcher. The firepower for a ship of this size is impressive and can destroy a vessel several times is size. The B'rel class is the most common ship in the Klingon Fleet. 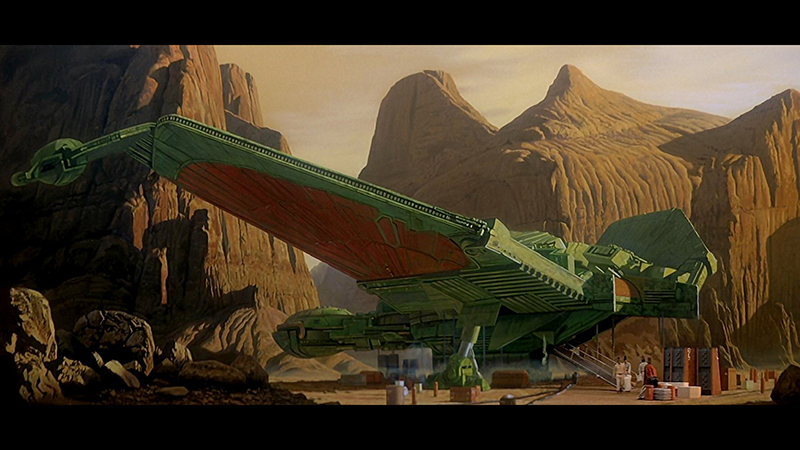 Its design has severed as a basis for several other classes of Klingon ships.